At a time when a glass of fresh-pressed juice can pretty much run you nine bucks, it’s almost impossible to get a real meal for under $10, let alone a sit-down one with table service. That's why we scoured the Hub (and tasted a lot of food) to find the 11 best dine-in plates for under an Alexander Hamilton. 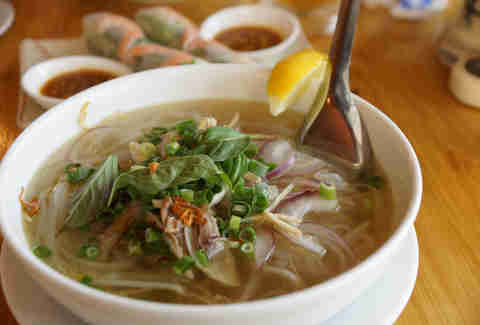 Nothing beats a bowl of chicken noodle soup on a cold winter’s day, says your mom. But what if your mom is Vietnamese? Well, then she might suggest this slurp-worthy supply of rice noodles, shredded chicken, and basil paired with a fragrant, slow-simmered broth. It’s not a heavy meal, but one that will leave you feeling warm and cozy inside. This hand-pulled Lanzhou “lamian” flat noodle dish is the perfect combo of cumin-spiced lamb slices and thick, chewy noodles. It’s the pulling of the noodles that gives them their signature bite, and if you’ve got the right seat, you can actually watch the chefs pull while you wait. So, really, it’s food AND a show for your money. Not only are the enchiladas rojas the real deal at this popular East Boston spot, but they’re also BIG. If somehow, though, they’re not big enough -- you can also score $1.50 tacos and still come in under budget. If there’s any place that can do vegetarian on a budget, it’s an Indian restaurant. The malai kofta at Punjab Palace is the economical move for anybody craving a satisfying meal without unsatisfying animal parts. 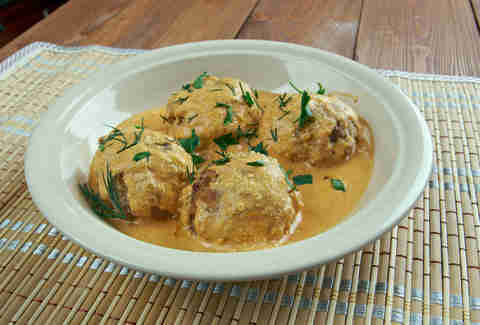 The “kofta” vegetable cheese balls -- made with potatoes, vegetables, and homemade cheese -- are cooked with herbs, cashews, and a creamy tomato sauce. After you’re done with the kofta, stretch the buck some more and pair the leftover sauce with basmati rice -- it comes with every lunch. Teriyaki House, a mom-and-pop spot near Tufts, may look like a takeout spot when the head chef assumes the role of delivery man, but the joint also serves dine-in customers some of the city’s most amazing pork baos and chicken & rice. No, it’s not a place you take a date (unless, maybe, you actually go to Tufts), but the portions are large and the customer service is some of the most attentive around. You get a lot of bang for your buck at this fittingly named Latin joint. And here’s how you do it:fFor $3.50, you order a pretty large “medium” portion of fluffy rice and savory beans with a hint of pork in the backdrop. Then, a hearty bowl of the carne de res guisada (beef stew) for $4.75. 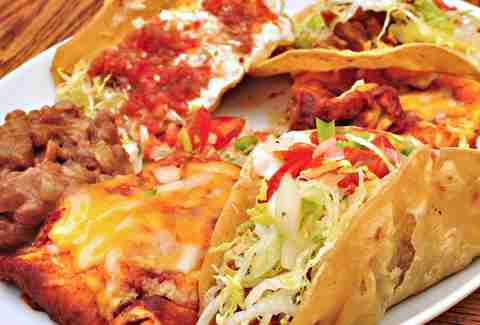 Mix them together and you have yourself the perfect Latin meal for just north of $8. 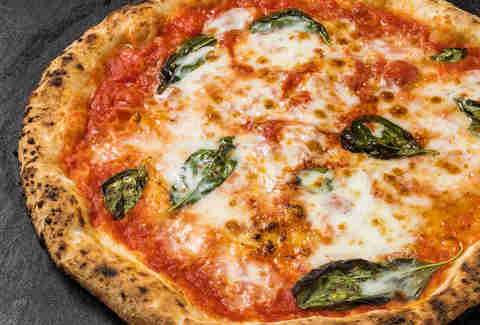 The thin and airy crusts at Locale pack big flavor and serve as the perfect bed for the bubbly, fresh mozzarella and Italian canned tomatoes they pile on their margherita pizza. The space is small (about 18 seats), but modern -- think white subway tiles and industrial light fixtures. 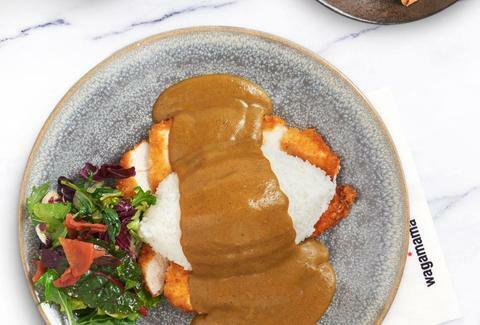 You have to admit, the katsu curry here is pretty good -- especially for a chain restaurant. 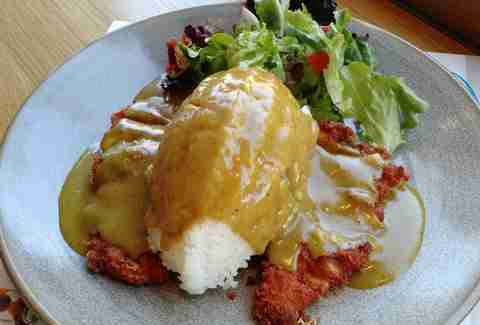 The vegetable “yasai” katsu is light and crispy and drenched with a generous amount of curry sauce. But another reason to visit Wagamama is, honestly, for the décor. Swanky yet economical, the mod interior rocks an open stainless-steel kitchen and symmetrical table layout, which means you get both food and ambiance for your limited cash. Pikaichi is known for its big-portion ramen, serving 6oz of noodles with each bowl, as opposed to the traditional five (who knew?). And the noodles -- which are made exclusively for Pikaichi -- always come out al dente. 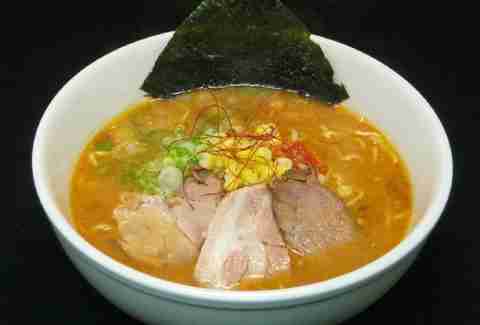 The Pika Miso Ramen is your move here, as it boasts a thicker broth and is topped with tender sliced pork, nori, ground pork, corn, and scallions. For an additional $2.49, you can (barely) bust your $10 rule and score a small curry rice bowl as well. Let’s be honest, there’s nothing more comforting than a bed of rice and hamburger meatloaf smothered in a sweet and savory gravy. Right? Right?!?! The utterly juicy Tokyo Hamburg (made from marinated ground beef steak) at Cafe Mami can only be described as comfort food at its best. 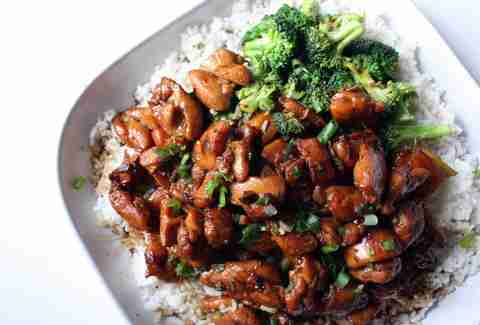 And the $9.99 set also comes with a side of miso soup and unlimited rice refills! 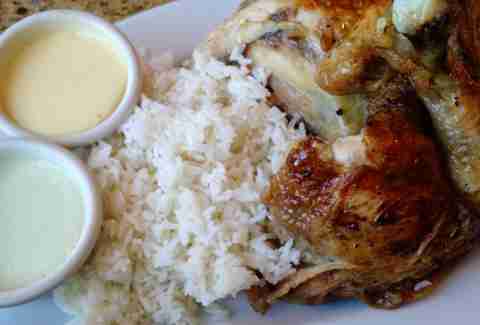 At Machu Chicken, one of Union Square’s best restaurants, expect an amazing Peruvian charcoal- and spice-infused quarter chicken atop a bed of white rice. Plus, a side salad with two types of huancaina -- a creamy, spicy sauce that pairs perfectly with the ever-so-charred bird. Christina Ng is a Boston-based food and recipes editor. She's one of those annoying girls who has to take a picture of everything she eats, and when she's not wreaking havoc in the kitchen or taking pictures of food, she's out visiting her favorite open-air markets. Follow her crazy adventures at EastMeetsKitchen.com.